Crypto markets have remained flat on the day; Binance Coin, Bitcoin Cash, SV and BAT still moving. There has been a very minor bounce for crypto markets following their $2 billion dump yesterday. It is still an insignificant move though since markets are weakened and total capitalization is still below $112 billion. Bitcoin seems to have found a new daily resistance level which appears to be $3,430. This has been hit twice since yesterday’s dump but twice Bitcoin has retreated back and is currently trading at just over $3,400, down a fraction of a percent on the day. Ethereum has recovered one percent on the day but it is trading at $105 and still dangerously close to dumping below that psychological $100 barrier. No movement in XRP has decreased the market cap gap back to $1 billion where it is likely to remain as long as Ethereum stays weakened. The top ten altcoins are a mixed bunch during today’s Asian trading session. 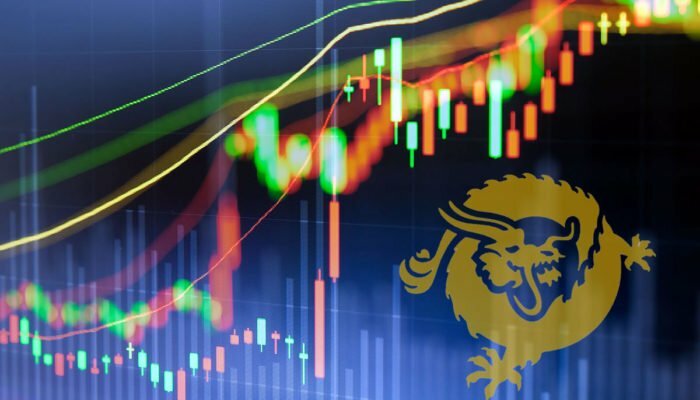 Binance Coin has cemented its tenth position with a further couple of percent added today and Bitcoin Cash is having a rare gain, but just 3% on the day. Stellar continues to slide and is in danger of dropping out of the top ten all together if it keeps heading south. The top twenty is mostly green at the moment but gains are marginal and most altcoins are still very weak. Bitcoin SV has enjoyed an 8% spike but it has not been enough to get back into the top ten as BNB keeps gaining and is still $50,000 ahead in market cap. NEM has clawed back 5% following a week of losses and IOTA has pulled 2% back. The rest are plus or minus a percent at the time of writing. BAT is taking the fomo at the moment following Coinbase’s Earn venture supporting the Brave browser. The advertising based token has jumped 15% on the day. Quant has made an entry to the top one hundred with a big pump and Veritaseum is climbing well right now. ICON is also up there with an 8% gain on the day. There are no major dumps going on but Holo is at the end of things losing 7% at the time of writing. Total market cap is still at the same place it was yesterday, but with a tiny gain to just creep over $112 billion. Daily volume has dropped to $15 billion and momentum is lacking across all crypto assets right now. Since last Thursday crypto markets have shrunk by 3.5% and further losses are looking likely.